LG K10 (2018) is an entry-level smartphone that was launched on the BWC 2018. 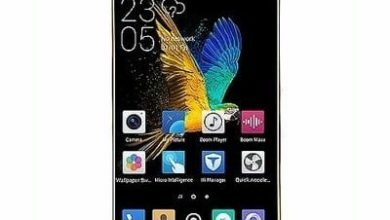 The LG K10 phone has lot’s of upgrade and the design is also quite impressive with a fingerprint scanner on the back and others packages you will like to have, in a new phone. Read on as we dive into this budget smartphone coming from a respectable brand. 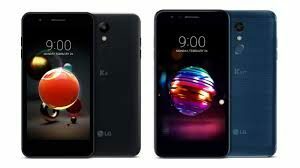 Key Features of LG K10 (2018). 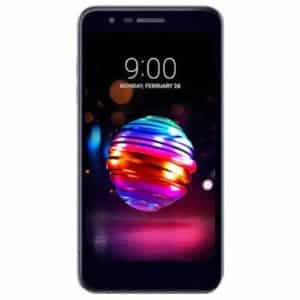 The LG K10 (2018) is design with a plastic casing which gives more light why the price drop unlike other brands from the same category. On the panel, it has a single camera with a dual LED flash and a fingerprint scanner. 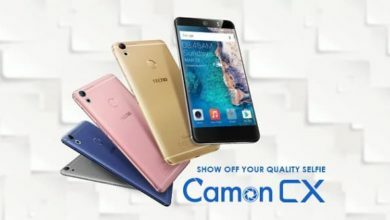 Moving to the sides, it has an 8.7 mm thickness where the volume and power button are located while on the front it has a screen display size of 5.3 inches with 720 x 1280 pixels resolution. There is a protective 2.5D curved glass which increases the resistant of the screen and even beautifies the phone more. The LG K10 (2018) has a rear camera of 13MP with a dual LED flash which will increase the color brightness of photos taken in a dark background and this camera will also capture 4K image resolution and record high videos quality as well. The front-facing camera is 8MP which will also snap a cool selfie and makes awesome videos calls. 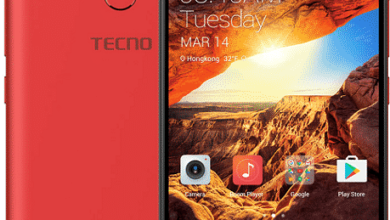 The inbuilt storage on this smartphone is 16GB and it can be extended up to 400GB using a micro SD card. The LG K10 (2018) has a MediaTek MT6750 chipset that is controlled by an octa-core ARM Cortex-A53 running at 1.5GHz speed with 2GB of RAM. 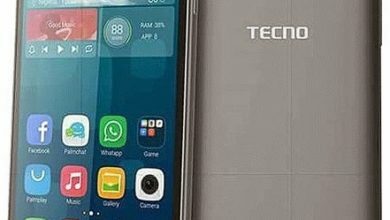 It has Mali-T860 MP2 controlling the graphics and an operating system of Android 7.1.2 Nougat which will soon be upgraded to the latest version of 8.0 Oreo. The LG K10 (2018) has a rear-mounted fingerprint scanner with a nonremovable capacity of 3,000mAh which will last longer on normal usage. The LG K10 (2018) will sell at a price of $110. External memory: Yes up to 400GB. Capacity: 3,0000mAh non removable Li-ion battery.